Sources on the Internet have reported that the upcoming update to Windows 8 – the so-called Windows Blue – will bring the traditional desktop-on-boot as well as the still very popular Windows Start button. The information comes from Windows Blue itself – certain files in the update contain critical information and code that point at the return of desktop boot and the Start button. While in Windows 8 users get automatically logged in Metro, in Windows Blue they will have the opportunity to turn this option off. Furthermore Windows Blue users will have the option to turn on/off the Start Button. 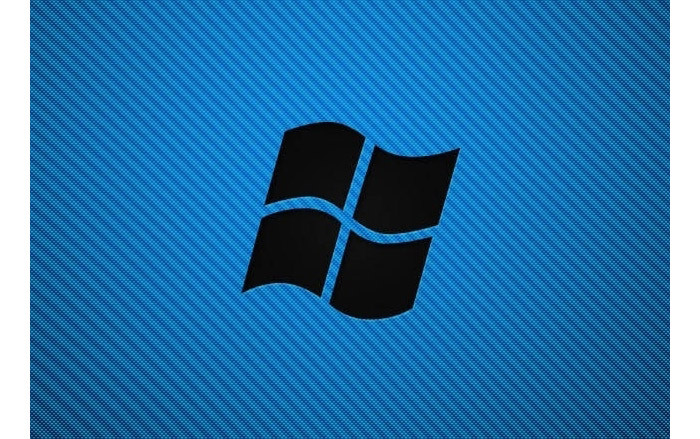 The official release of Windows Blue is expected later this year and most likely in August. Remember – Windows Blue is a major update to Windows 8 and not a new operating system. Thus Windows Blue will update Windows 8 to version 8.1 and will add new features just like Service Packs did in the past. Some of the new features include Internet Explorer 11, improved modern UI PC settings, enhanced SkyDrive, new tile sizes, new split-screen application options, new gestures, more personalization options and new applications.